SAYHA requests SASD administer the high school hockey program in Spooner, WI for the 2019-20 season. The Spooner Area Youth Hockey Association (SAYHA) spoke at The Spooner Area School District Board of Education Committee of the Whole Meeting on 2-4-2019. 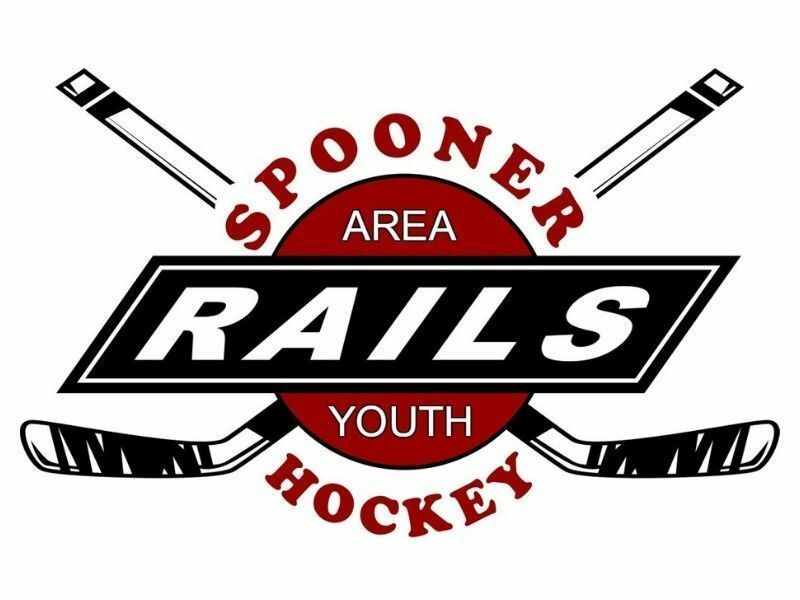 SAYHA requested that The Spooner Area School District administer the high school hockey program in Spooner, WI for the 2019-20 season. SAYHA informed The Spooner Area School District's Board that SAYHA, being the feeder organization for high school hockey, has grown the youth numbers and that The Spooner Area School District would need to make a decision as to where they want their high school hockey players to play high school hockey. SAYHA asserted that The Spooner Area School District already has the tools in place that it needs to administer the high school hockey program. These tools include facilities, budget and sustainable player numbers. For more information reach out to SAYHA President Tim Salo at saya.salo@gmail.com. To reach out to your Spooner Area School District Board of Education Members click HERE.